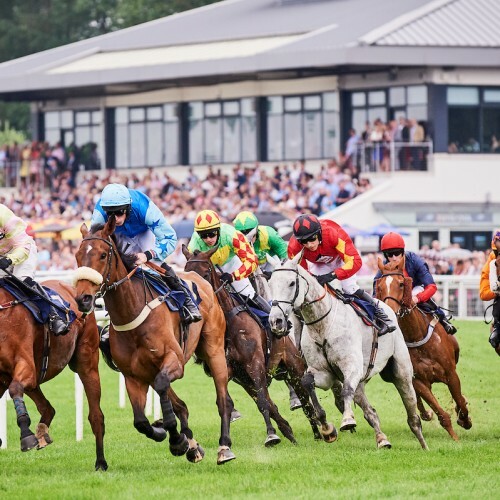 Perth Racecourse is set in 30 acres of the picturesque grounds of Scone Palace. 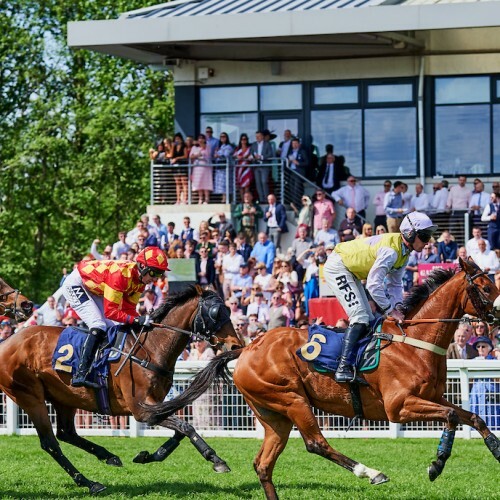 This award winning venue operates 365 days of the year with 15 days racing and the rest filled with private parties, team building, weddings and conferences. 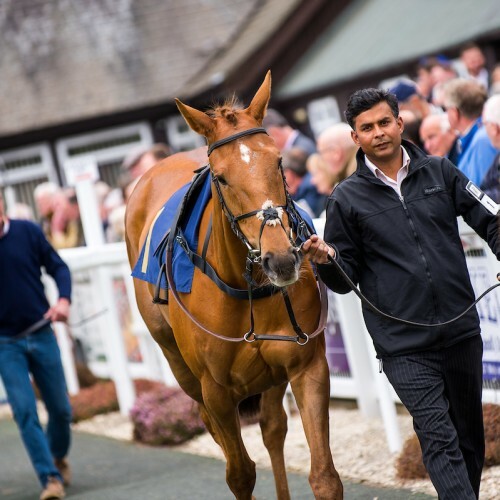 At Perth Racecourse, we see ourselves as exporters of fun and seek a like-minded individual to join our small but growing team! Want to join the team? 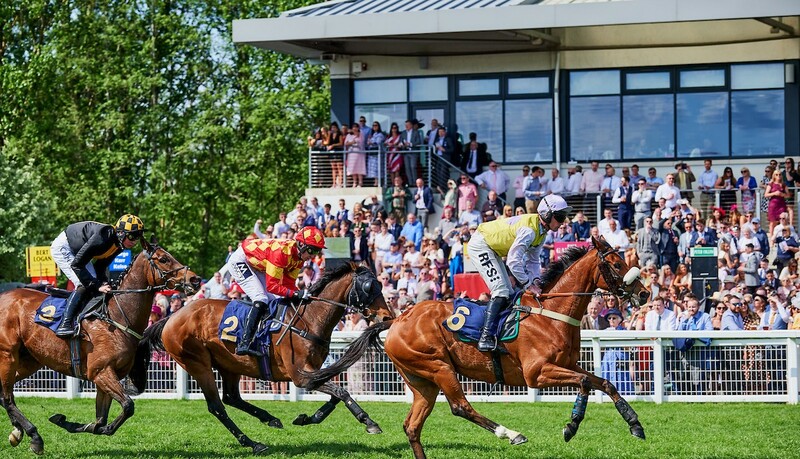 With a 35% increase in prize money for 2018 and significant recent investment in facilities, multi award-winning Perth Racecourse, Britain’s most Northerly track, is looking ambitiously towards the future. 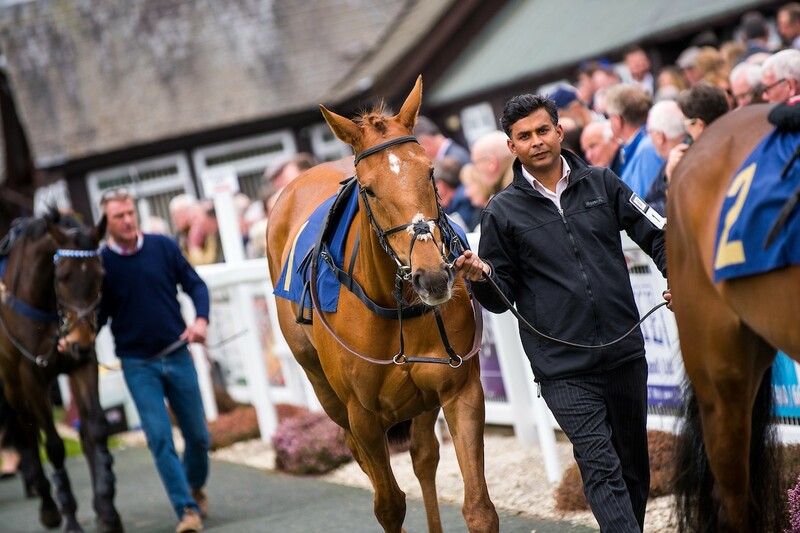 With a clear focus on the excellence of the race programme, we are looking for the first time to appoint a full-time permanent Racing Manager/Clerk of the Course. This represents a step-change for the racecourse and an exceptional opportunity for the right candidate to join our forward-thinking team at a particularly auspicious and exciting moment. Lead on compliance with our racecourse license and all BHA rules and regulations, including ensuring contingency services and being a key contact for vets and medical professionals. 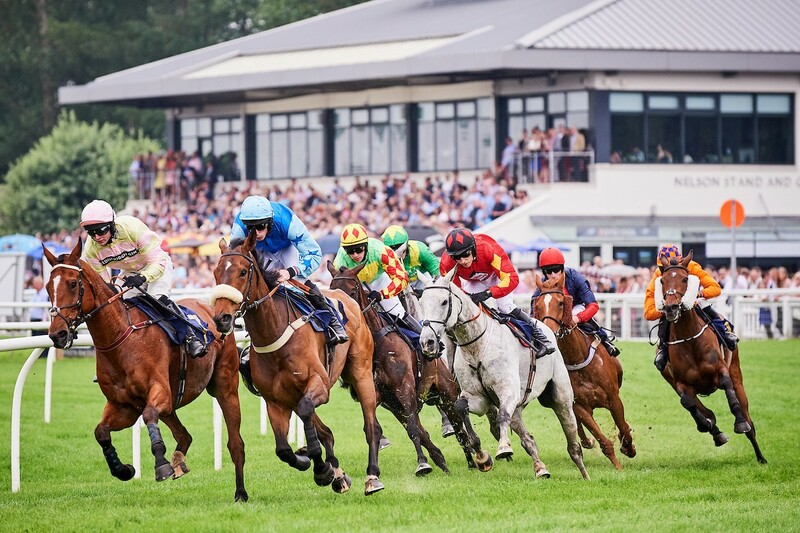 Dynamic communication, a confident media presence and excellent stakeholder engagement will be essential in order to become a key representative of and ambassador for Perth Racecourse. Comprehensive knowledge of the industry with significant experience in both clerking and race planning would be of clear advantage, however we are open to considering applications from those with the ambition to develop their knowledge in either area and for an exceptional candidate who has not yet acquired the full skillset or range of experience we could be prepared to consider a training programme.